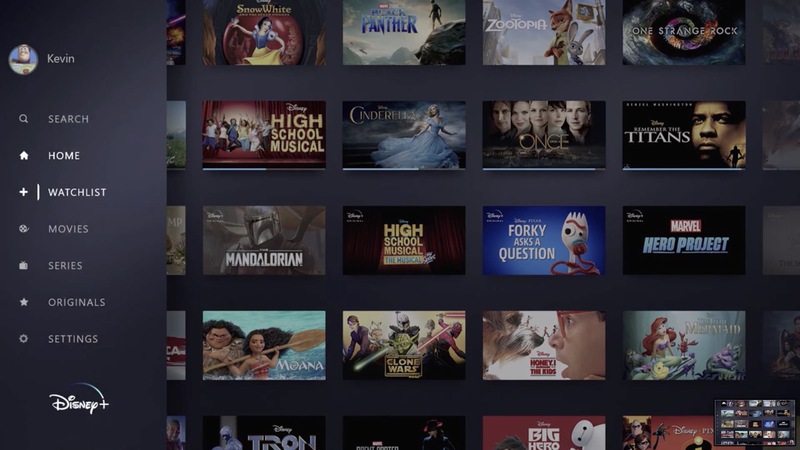 Disney has unveiled details on its upcoming Disney+ streaming service that will launch in the US in November 2019 and shortly after in Western Europe and parts of Asia. Disney+ will cost $7 per month and include content from Disney, Pixar, Marvel, Star Wars, and National Geographic - and The Simpsons. 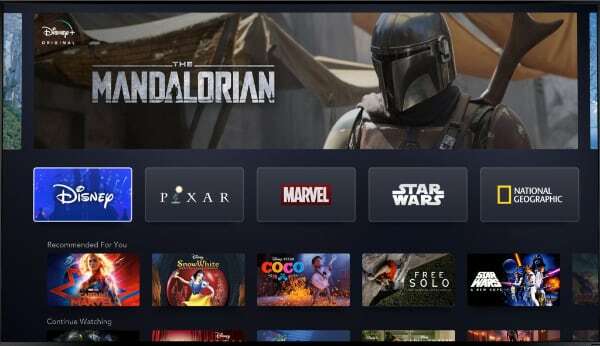 At the company's Investor Day, it previewed Disney+ and announced that the streaming service will launch on November 12, 2019. It will be priced at $7 dollars per month or $70 dollars per year. 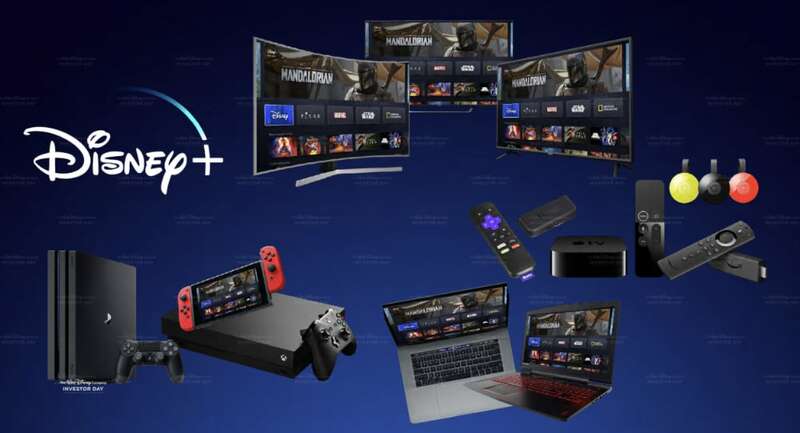 Additionally, the company confirmed that Disney+ will roll out in Western Europe and parts of Asia during the fourth quarter of 2019 and the first quarter of 2020. 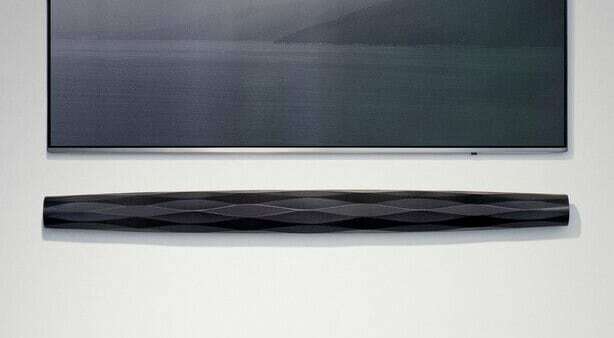 It will roll out in Eastern Europe and Latin America from late 2020. The ambition is to bring Disney+ to most of the world within two years. The company projects that it can sign up 60-90 million subscribers by the end of fiscal year 2024, two-thirds of those outside of the US. Pricing details for other parts of the world were not announced. - “Disney+ marks a bold step forward in an exciting new era for our company—one in which consumers will have a direct connection to the incredible array of creative content that is The Walt Disney Company’s hallmark. We are confident that the combination of our unrivaled storytelling, beloved brands, iconic franchises, and cutting-edge technology will make Disney+ a standout in the marketplace, and deliver significant value for consumers and shareholders alike,” said Bob Iger, chairman and CEO, Disney. 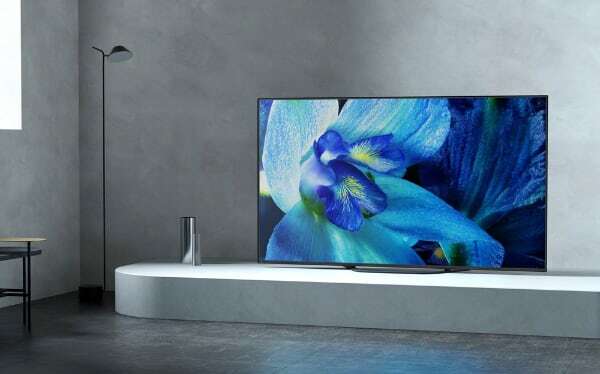 Disney+ will be available across Smart TVs, streaming players, web browsers, and mobile devices. 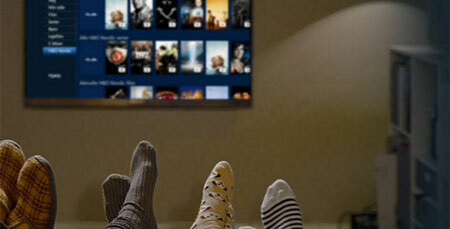 The company said that it has already struck deals to bring the app to Sony PlayStation 4 and Roku. On one of the slides during the presentation, Disney also featured Apple TV, Chromecast, Amazon FireTV, Xbox One, and Nintendo Switch. 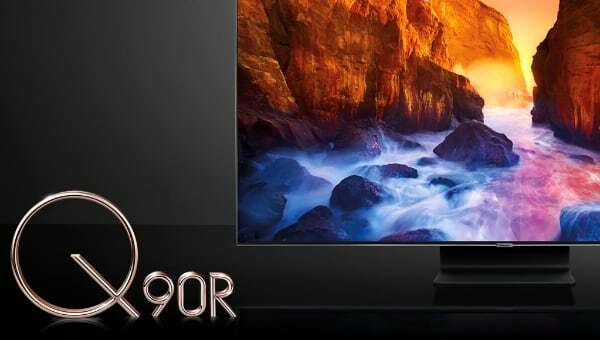 Movies and TV series will be available in up to 4K HDR picture quality. The service will also have a download function for offline viewing. Disney+ will become the exclusive home to Disney content, including content from Pixar and Marvel as well as new shows set in the Star Wars universe and documentaries from National Geographic. Content will be divided into sections as seen in the user interface demonstration video below. Users will be able to create profiles and get personalized content recommendations. The streaming service will offer a large selection of Disney library content as well as new original movies and TV series created specifically for Disney+. The company had already confirmed TV series based on Star Wars, a new TV series titled Monster's at Work based on Monsters Inc, and several Marvel productions. At the presentation, the company added additional Marvel content to its slate along with other titles such as a remake of Lady and the Tramp. See the table at the bottom for more details. Disney closed the deal to acquire 21st Century Fox last month and Disney+ will offer a selection of Fox content, including all 30 seasons of The Simpsons at launch. 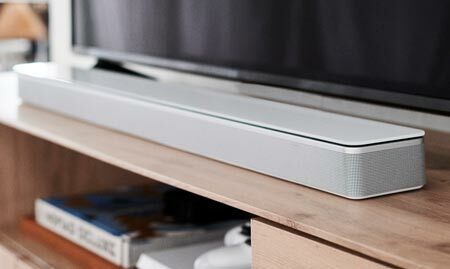 The company also highlighted The Sound of Music, The Princess Bride ,and Malcolm in the Middle. 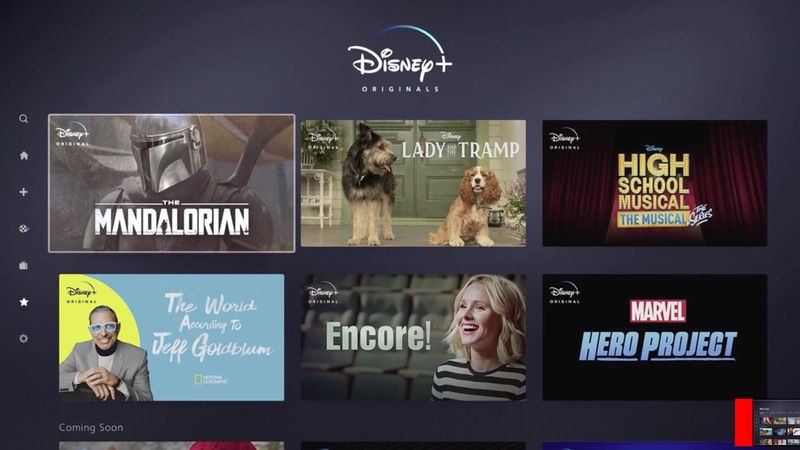 At launch, Disney+ will offer 7,500 episodes of current and off-air TV shows, 400 library movies (including Disney classics), and 100 theatrical films released in recent years. It will also offer 25 original TV series and 10 original movies at launch. 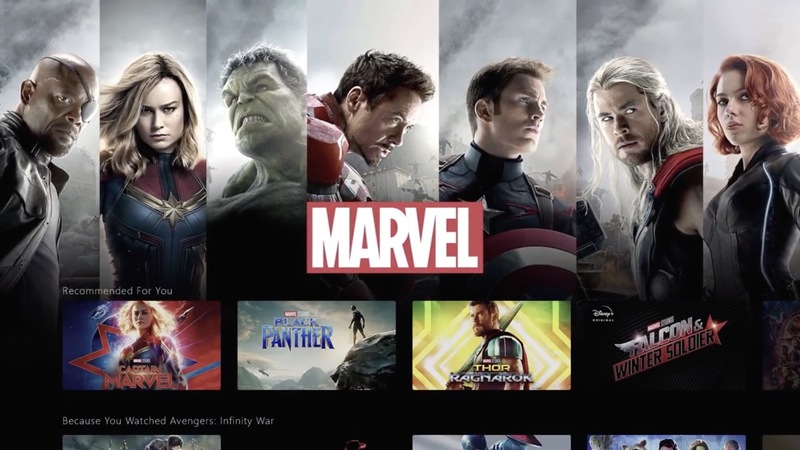 More content will be added in the coming months and years as Disney ramps up investments in the streaming service and content deals with competing streaming services such as Netflix expire. In fiscal year 2020, the company expects to invest $1 billion in exclusive content for Disney+ and increase the annual budget to around $2.5 billion by 2024. On top of that, Disney will continue to invest in blockbuster theatrical movies and TV content for other channels. This content will also be made available on Disney+. 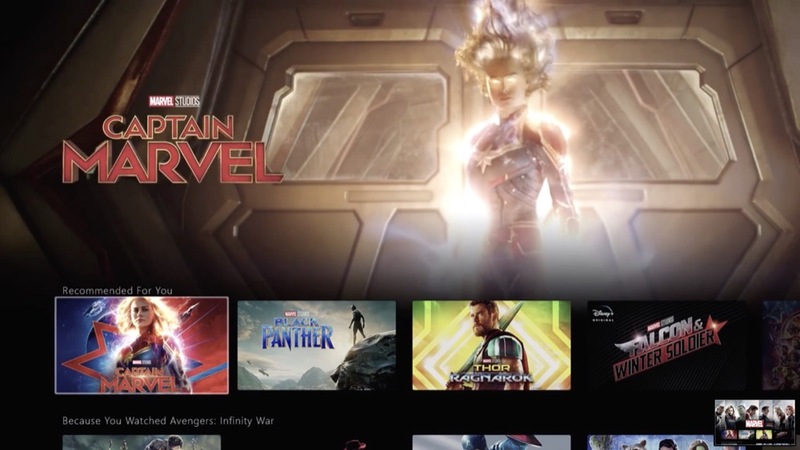 Disney+ is a direct-to-consumer streaming service but the company will continue to build walls around its theatrical releases under Disney and now Fox. Blockbuster movies will debut first in the cinema and only later be made available for streaming exclusively on Disney+. Major titles such as The lion King, Aladdin, Toy Story 4, Star Wars: Episode IX, and Frozen 2 are in the pipeline. At some point in the future, Disney is "likely" to start bundling Disney+, Hulu and ESPN+. 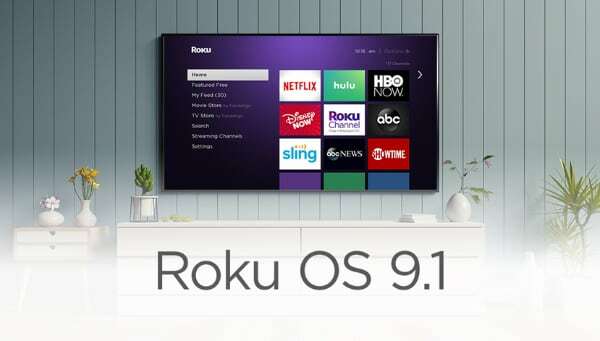 The company has previously announced that it is planning to expand Hulu internationally but exact launch plans have yet to be disclosed. 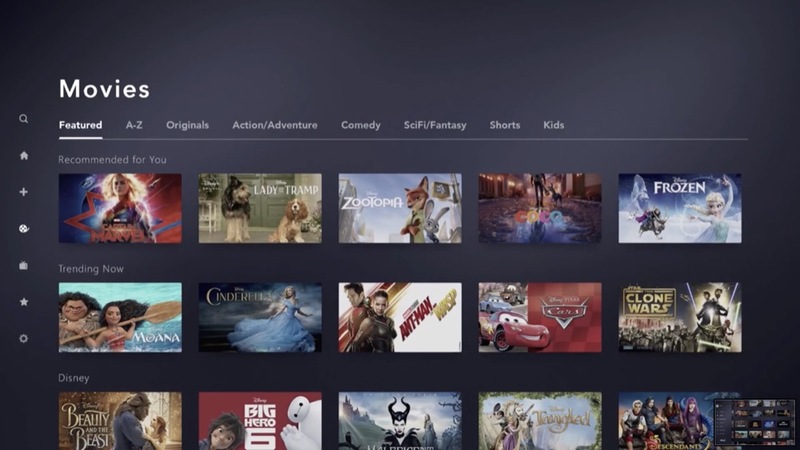 Hulu will in the future offer content that does not belong on the family-friendly Disney+ service. 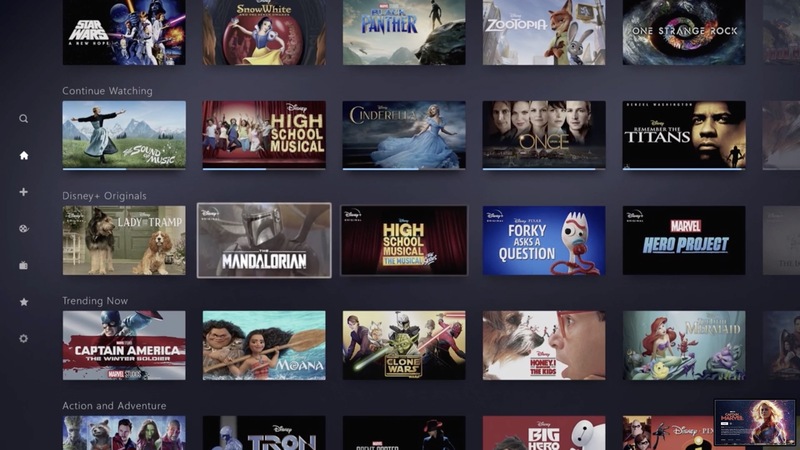 Disney+ will compete with streaming services such as Amazon Video and Netflix as well as upcoming services from Apple and WarnerMedia. Disney is late to the party and in its absence Netflix has built the world's leading streaming service with a near-global reach. 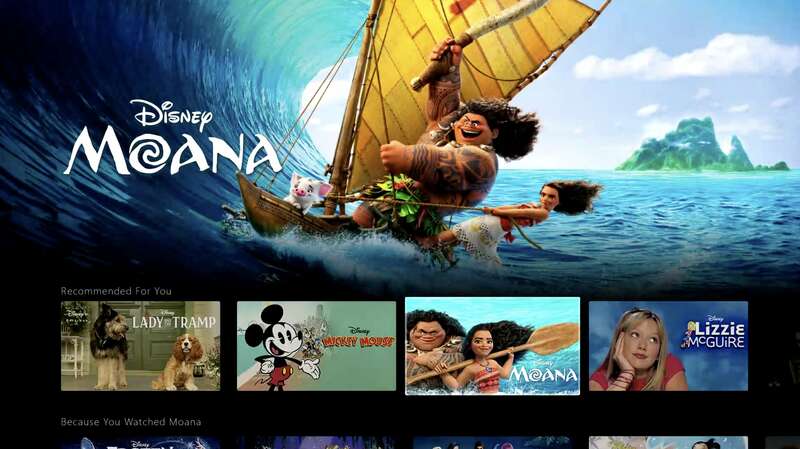 Disney believes that its new service can reach millions of viewers globally over the coming years based on a very strong content library and an attractive price that is significantly lower than Netflix's. 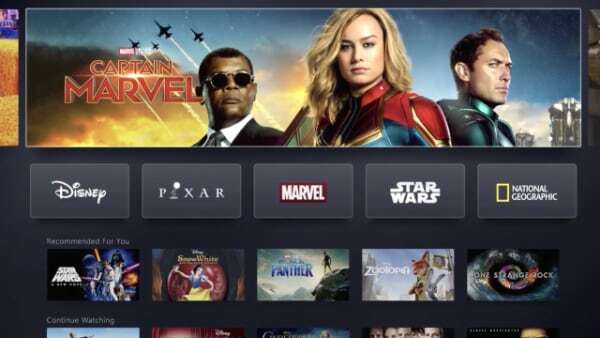 Disney+ will launch on November 12, 2019, in the US for $7 per month or $70 per year. 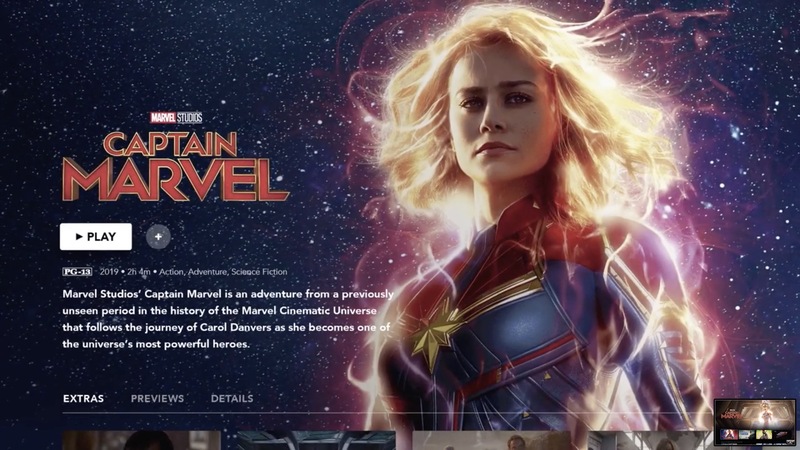 You can sign up for more information on disneyplus.com. 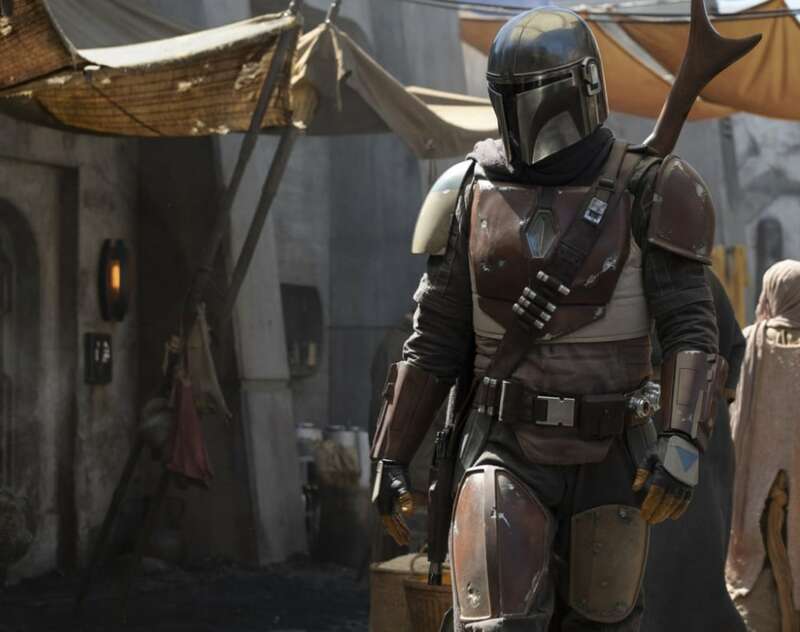 Scripted originals previously announced for Disney+ include The Mandalorian, the world’s first scripted live-action Star Wars series; the exclusive new season of Star Wars: The Clone Wars; High School Musical The Musical: The Series; the untitled Cassian Andor series starring Diego Luna and Alan Tudyk; the Marvel Studios’ series Loki starring Tom Hiddleston; Monsters at Work, Diary of a Female President; and live-action films Lady and the Tramp, Noelle, Togo, Timmy Failure and Stargirl. Nonfiction series also announced earlier this week include Be Our Chef, Cinema Relics: Iconic Art of the Movies (working title), Earthkeepers (working title), Encore!, the untitled Walt Disney Imagineering documentary series, Marvel’s 616, Marvel’s Hero Project, (Re)Connect, Rogue Trip and Shop Class (working title).